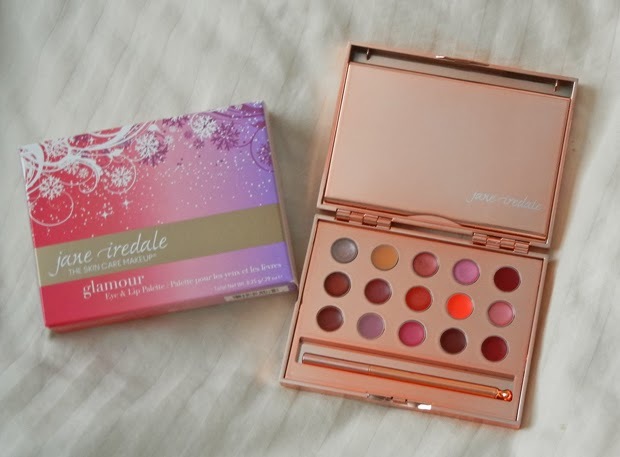 This glamour eye and lip palette is from Jane Iredale. It's absolutely perfect for the holidays - for yourself or to gift! It's a beautiful refillable compact in a decadent rose gold case. 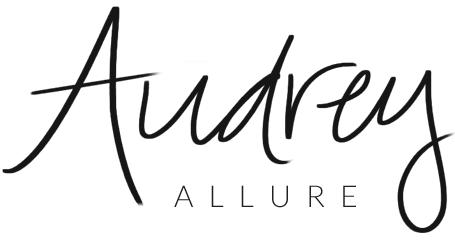 It features 15 PurePress eye shadows, 10 PureMoist lipsticks, and 5 PureGloss lip glosses, with a lip brush. Looks like an amazing palette. The colours are so pretty. I like the colors, they look great for fall. Oh wow...the colours are really gorgeous!! And I'm a big fan of mineral-based makeup; looks like a trip to the Jane Iredale counter is in order!! love those bold colors doll! have a wonderful colorful holiday! Fantastic colors! This would be a great Christmas gift! Plenty of variety of shades, I could do with learning how to apply eye shadow in the correct manner. 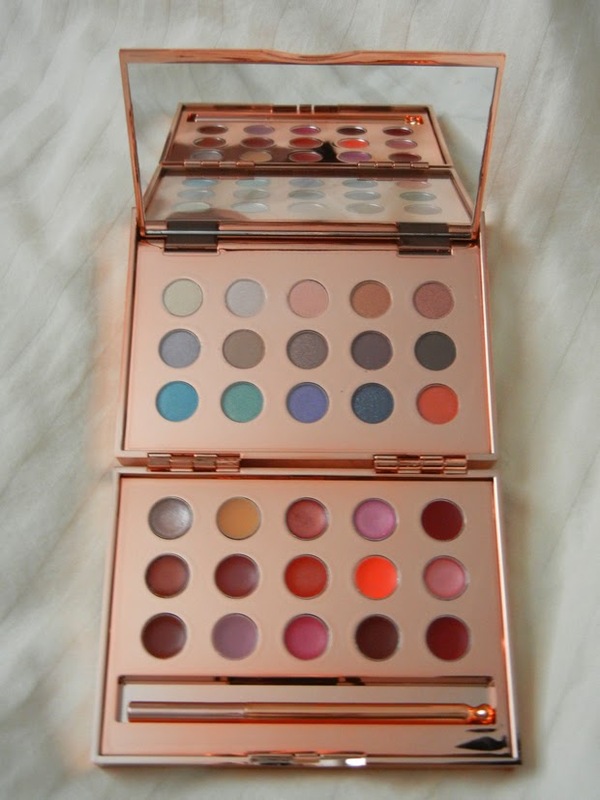 This palette is a must have!